Based in Vero Beach, Total Golf Cart is the largest Authorized dealer of golf carts and street legal cars. Call today for the best prices on The Treasure Coast! 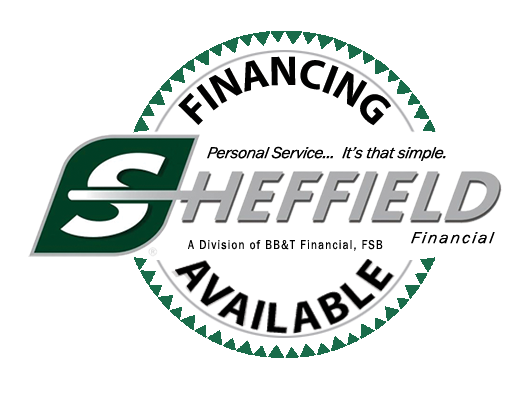 Get in touch with our team to request a quote! 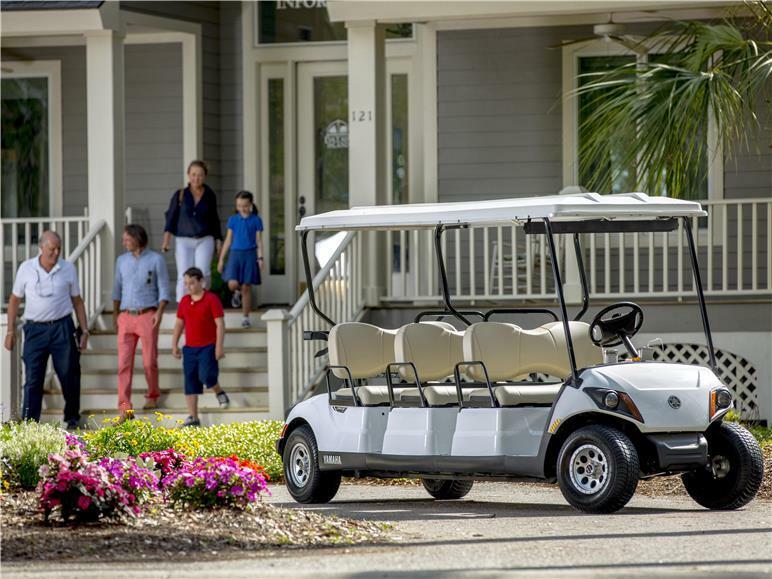 Total Golf Cart is a factory authorized dealer that carries high-end carts that are appropriate for campuses, resorts, airports and many other uses. Irrespective of your business, our team will help you find the perfect golf cart for your needs. Not only are our carts affordable they are also easy to maintain and energy efficient. Call for more information about the types of carts we offer. The team at Total Golf Cart strives to offer excellent customer service and high-quality products. That’s why we only work in collaboration with prominent golf carts manufacturers. Get in touch with our team to discuss your needs and requirements!